As recovering perfectionist and mother of three, with over 20 years of personal development & training, and 11 years as a coach Thea has the experience, expertise and intuition to guide you on your journey to confidence, happiness and fulfilment – whatever that means to you. Thea works with women who have a loud inner critic. These women are often ambitious and successful in many areas of their life, but are still affected by self-doubt, procrastination, perfectionism and the need to feel in control. They know that there is something holding them back from achieving their happy and healthy life, career or relationship. They’ve tried everything but keep coming up short. Do you feel the same? Sure you’ve achieved a lot, but it’s a hard slog, and you know deep down that if you got out of your own way your life would be so much easier and successful. letting go of the deep-seated fears that are holding you back. feeling a deep confidence and belief in yourself. with greater energy and emotional resilience. developing a renewed sense of purpose, focus and fulfilment, making the changes you want to make in your life, work and relationships. taking bold action towards your goals without compromising what’s important to you. Using her own Inner Confidence process, the One of Many coaching tools and Powertypes™, and her extensive knowledge of the latest mindfulness, psychology, neuroscience, compassion and wellbeing research, Thea can help you create the life you long for without all the pushing and striving. Is it time to step up, be who you really are and make your difference? 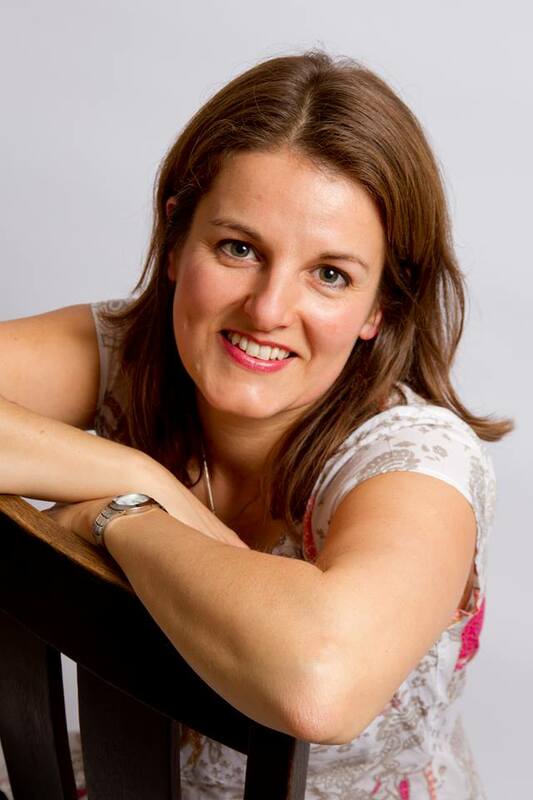 Thea qualified as a life coach with the UK College of Life Coaching in 2006, is a certified One of Many Coach and part of the One of Many coaching team for their Lead the Change programme. Her mission is to help women feel at peace with themselves - because only then can they make their biggest and boldest contributions to their families, communities and the world.